The right lighting design is the key element that connects all aspects of an event and creates the desired ambiance in the room. It can alter the everyday venue into a remarkable, unforgettable sight. 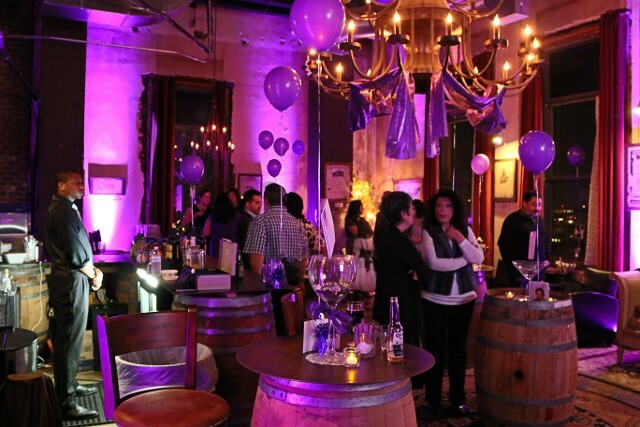 We can do event lighting for all kinds of events such as Weddings, Bar Mitzvahs, Bat Mitzvahs, Quinceañeras, Sweet 16s, Holiday Parties, and much more. Lighting Design, It's A Must! When you think about how important flowers are to the look of your ceremony and reception, know that lighting is that important to the wow of your dance floor. 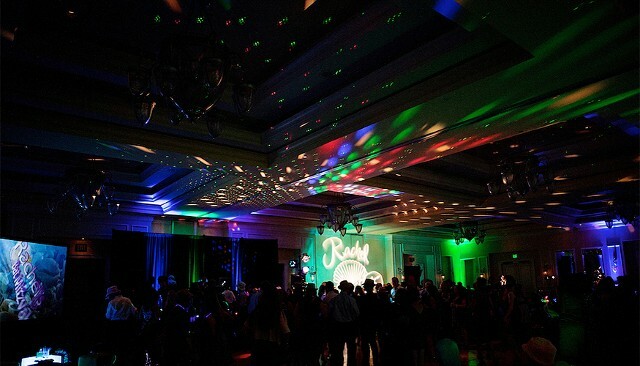 Turn ordinary into extraordinary with uplighting! Uplighting creates a rich, hip, and modern ambiance, and is particularly useful in venues where your decorative choices are limited. Warning: Leaving out uplighting can be fatal to your event. 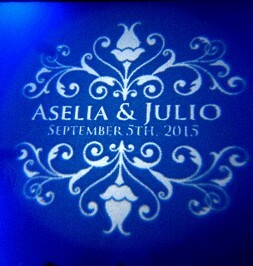 Latin Motion can put your custom monogram or logo at the front and center of your event. We can project a monogram featuring your name, initials, event date, or special message onto any wall or dance floor of your event. 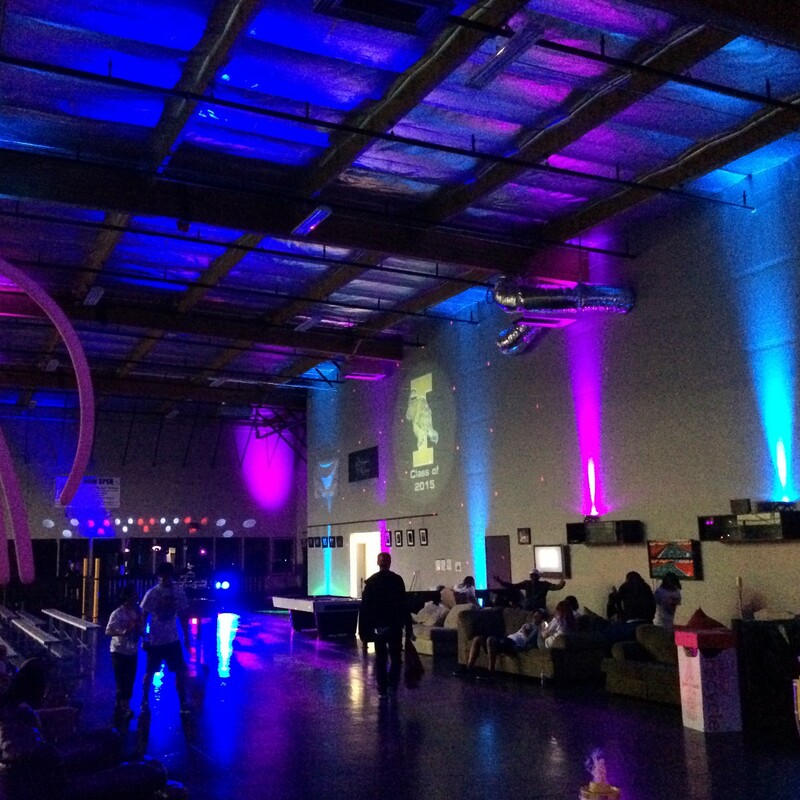 Turn ordinary into extraordinary with uplighting! 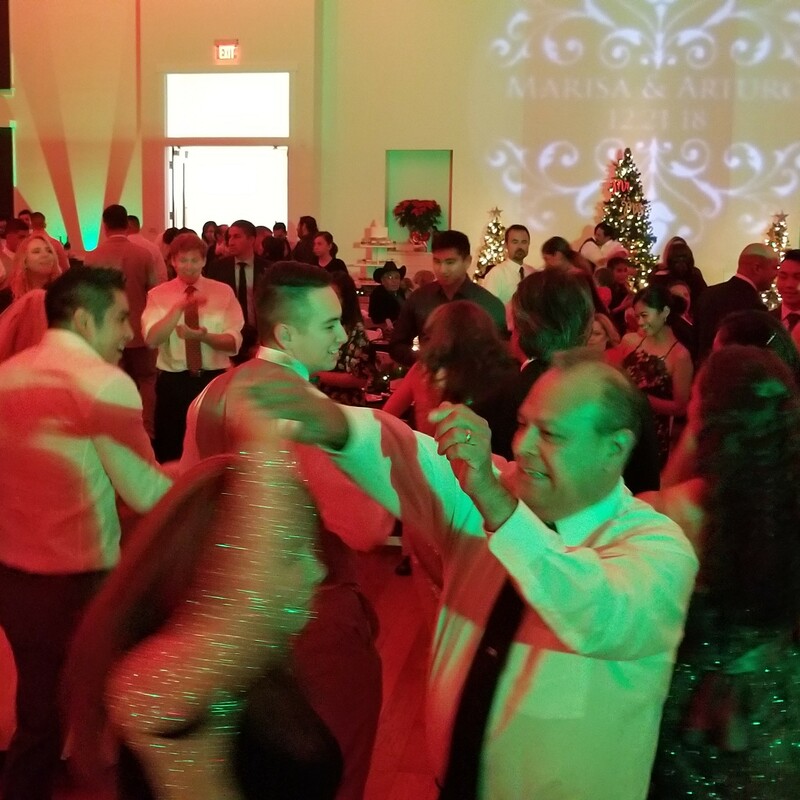 Our dance floor lighting is floor focused, music-synchronized lighting that flashes and changes color, adding atmosphere and encouraging participation on the dance floor. 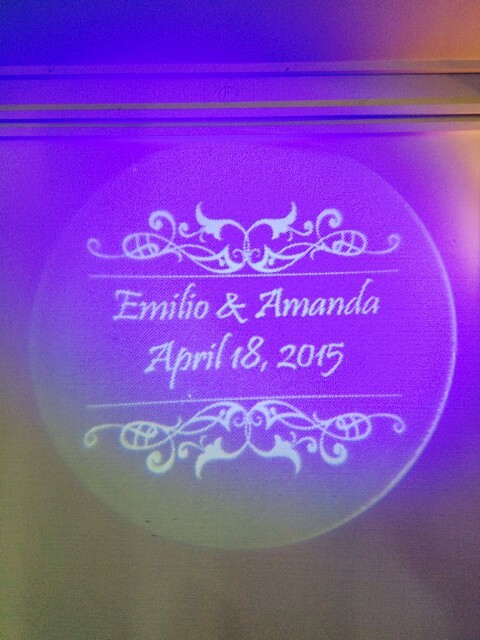 Not having lighting on your dance floor is like not having a centerpiece on your table.